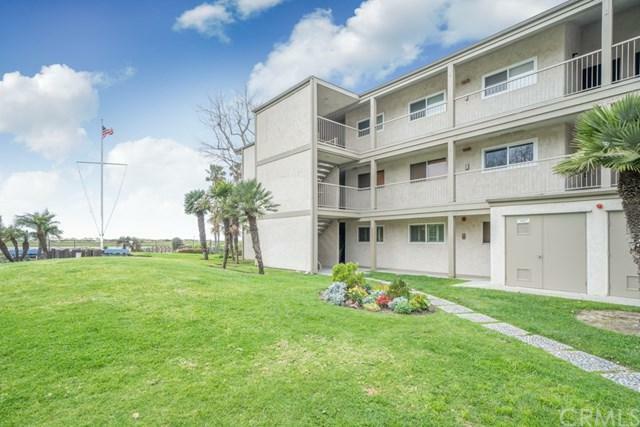 Upgraded 3 Bedroom Corner Unit Condo Steps from Hueneme Beach Park. 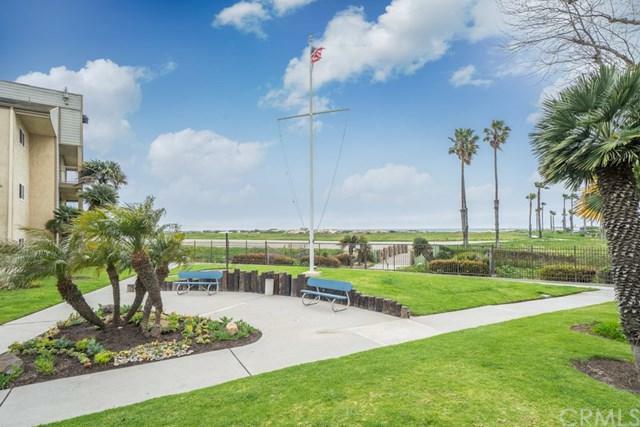 707 Reef Circle is an incredible opportunity for someone dreaming of living a coastal lifestyle with views of the beach. 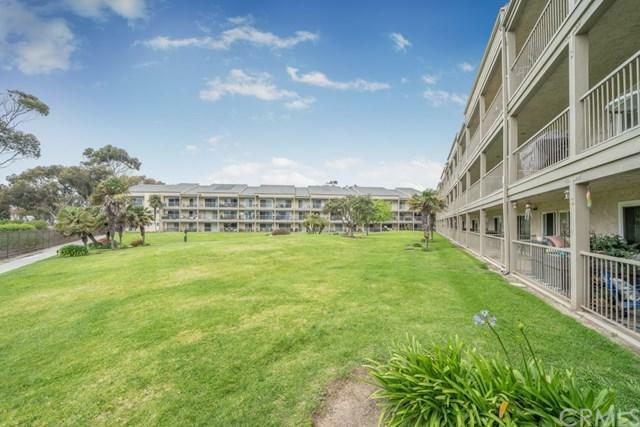 Within walking distance from the unit is the Pacific Ocean, Port Hueneme Fishing Pier and miles of beachfront walking paths. This home has been thoroughly upgraded and is in turnkey condition. 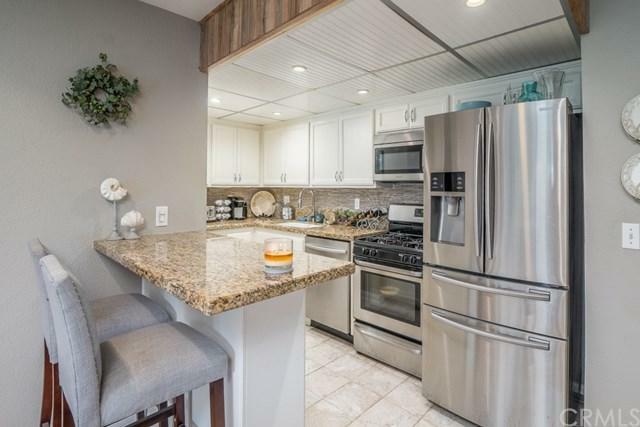 The kitchen has been modernized with white cabinets, granite countertops, backsplash and stainless steel appliances. Recessed lighting has been installed and the flooring has been upgraded to laminate wood flooring and tile. Community amenities include a fitness center and an indoor swimming pool/spa.